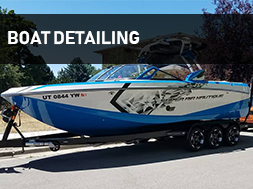 Mobile Detailing Utah | Cars, Boats, Trucks, RV, Airplane & Fleets. 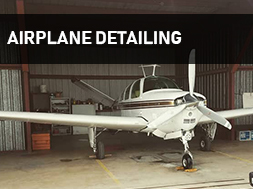 We offer a wide variety of mobile detailing services for your car, truck, boat, RV, airplane, or fleet. 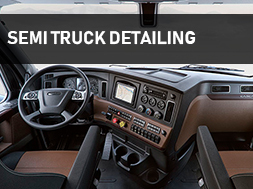 We are fully equipped to handle big and small detailing jobs from interior cleaning to full paint correction and from coupes to semi trucks. 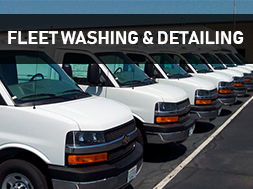 We can provide services to one vehicle at a time or wash a fleet of hundreds of vehicles. 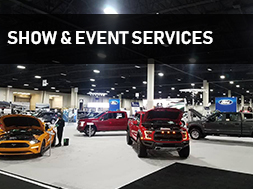 Our services are provided at your location while you work, spend time with friends or family, or do other important things. 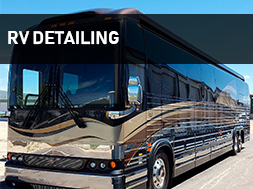 Our mobile detailing units are fully self contained (we bring our own filtered RO water and power) and we use only the best products and equipment to get the job done right. See some of our work here. 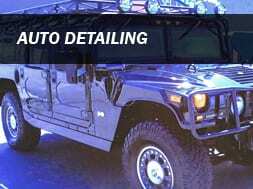 We can offer a one time service or get your vehicle(s) set up on a yearly maintenance wash program. 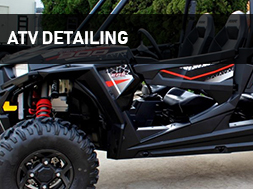 We come to you, detailing is what we do. Available as our schedule permits. 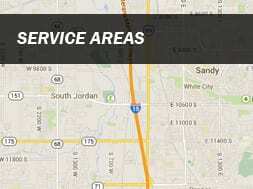 Please contact us as soon as possible by phone if you require service to be done soon. We recommend that you schedule at least 2 to 3 days in advance to be able to get your desired appointment time. Prepayment or an Appointment Deposit is required to schedule a service unless otherwise stated. You may pre-pay for service or buy online to purchase a gift certificate. Please contact us at least 24 hours in advance if cancellation or rescheduling is needed. Same day cancellation will lose the Appointment Deposit and/or may be charged a gas/travel fee. Overtime charge of $50 per hour may apply to extremely dirty vehicles. Prices shown do not include sales tax.